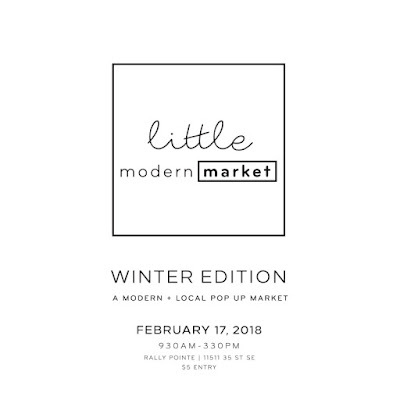 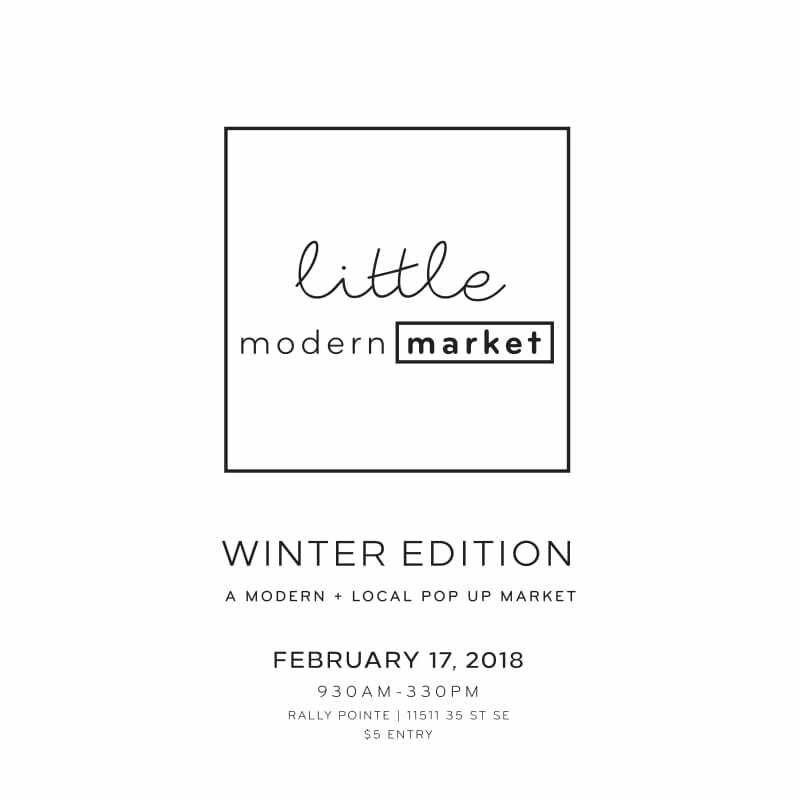 Come visit XO Ruby at Little Modern Market in Calgary on February 17! 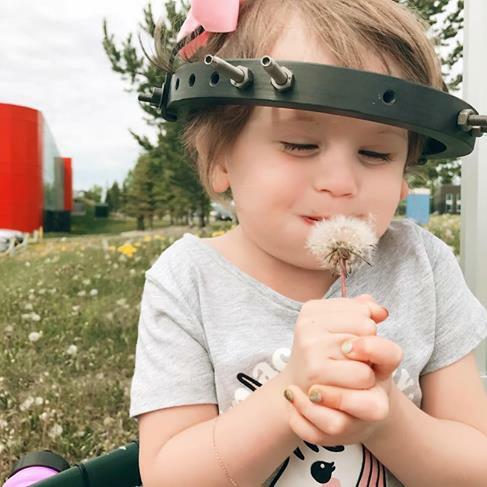 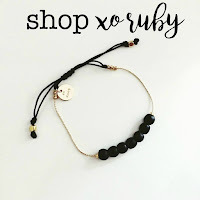 xo Ruby Warrior Bracelets are custom designed and lovingly handmade in Calgary, Alberta, in support of all the little warriors fighting too big of things. 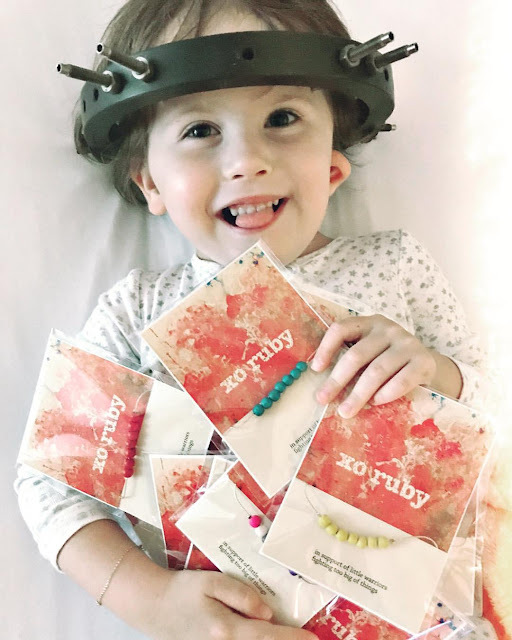 Created by Stacey DeBoer and her daughter Ruby as a way to give back to the people and the foundation that have impacted their lives so greatly, proceeds from each xo Ruby Warrior Bracelet sales go to support the important work done by the Alberta Children's Hospital Foundation.